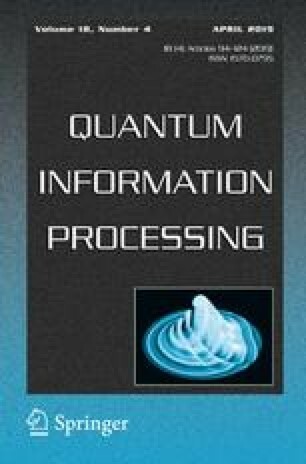 Quantum secret sharing is a method for sharing a secret quantum state among a number of individuals such that certain authorized subsets of participants can recover the secret shared state by collaboration and other subsets cannot. In this paper, we first propose a method for sharing a quantum secret in a basic (2, 3) threshold scheme, only by using qubits and the 7-qubit CSS code. Based on this (2, 3) scheme, we propose a new (n, n) scheme, and we also construct a quantum secret sharing scheme for any quantum access structure by induction. Secondly, based on the techniques of performing quantum computation on 7-qubit CSS codes, we introduce a method that authorized subsets can perform universal quantum computation on this shared state, without the need for recovering it. This generalizes recent attempts for doing quantum computation on (n, n) threshold schemes. We thank the referees, specially one of them, whose very careful reading of the manuscript and very valuable comments led to a much better presentation of this article. This work was done with a support from the research council of the Sharif University of Technology, and with the financial support from Sharif University of Technology under Grant No. G951418, and with partial support from Iran National Science Foundation under the Grant INSF-96011347.